WhatsApp voice calling feature is now available on Android. Here's how to activate it. The ability to activate voice calls on WhatsApp finally here. 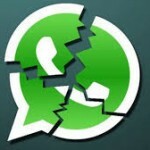 To get it, you need to update your WhatsApp app to latest version. It seems like WhatsApp has opened its voice calling feature to all the users. 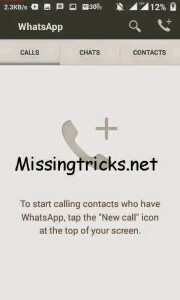 The new calling feature is enabled in the latest version of the WhatsApp Messenger.. Missingtricks is back again with whatsapp calling Trick. All you want whatsapp calling feature android. 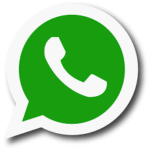 So i am posted this awesome trick for get whatsapp voice call feature in yopur android device. 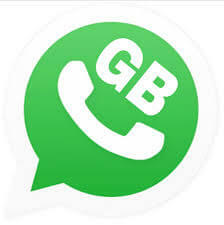 You will get this feature but it will not work because it's not started officially by whatsapp. 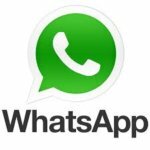 The Consolidated WhatsApp so here is whatsapp voice calls trick. 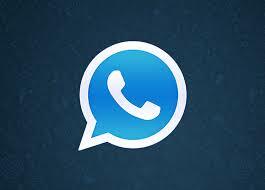 WhatsApp Call is most awaited feature from whatsapp. so don't wait for whatsapp calling feature release date. let's enjoy what's app calling. WhatsApp Calling is an invitation-only feature. How can a user activate it here is the full guide about this. 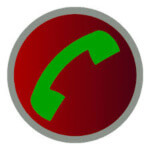 In Method 1 it's real method means you can make calls and get whatsapp calling feature. Works fine, Root required, and needs to be done everytime the app is closed from background process. Both I and my friends do the same thing ?? OR I can do only above tricks that’s sit. & Also how much time to get connected with friends only 5 second minimum & maximum ???? Calling feature is given default then why this post its something different or what? Calling feature is given default then why this post it’s something different or what?